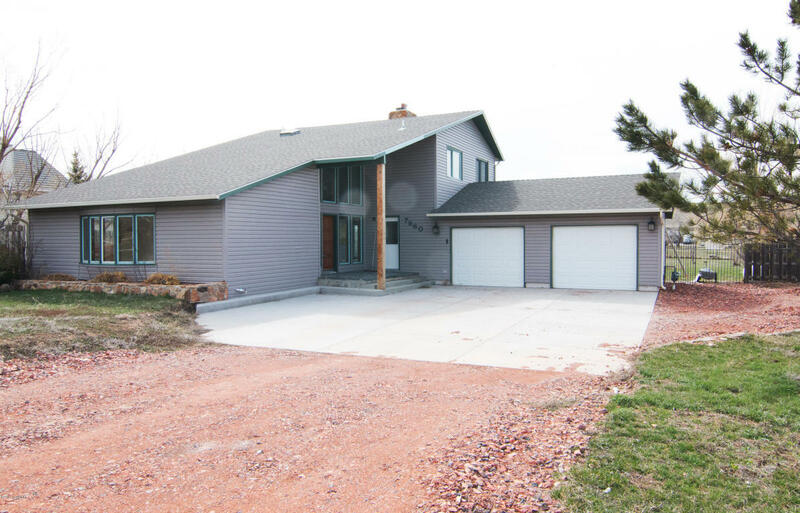 If you’re looking for a lovingly maintained home at a great location take a look at 7860 Chukar Drive in Gillette, Wyoming. Nestled in the desirable Antelope Valley neighborhood, you’ll find yourself far enough away from town to enjoy the peaceful surroundings, yet you’re just a short drive from any eateries and shopping. 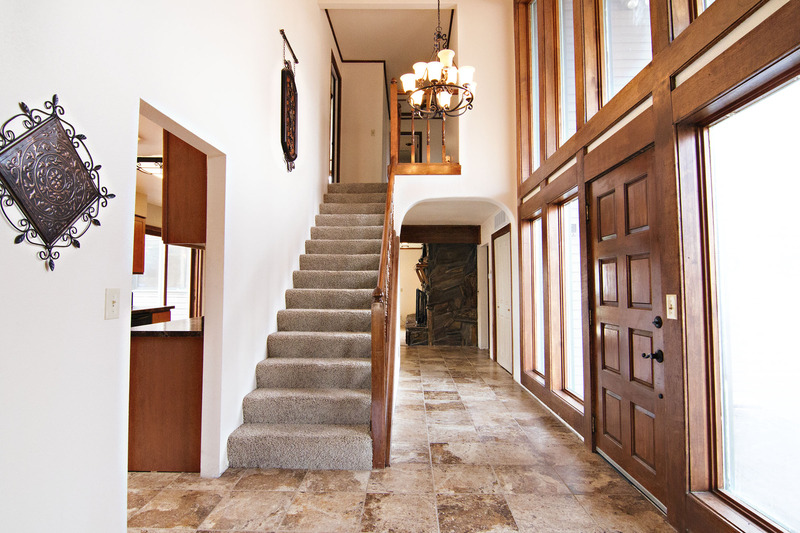 7860 Chukar Drive was built in 1980, but still looks fresh with beautiful updates. You have plenty of space both inside and out when it comes to this home. This 4 bed, 3.5 bath home sits at 2,984 sq ft on 1.02 acres, decorated with mature landscaping. The backyard is fully fenced and offers room for so many outdoor activities. The home has an attached 2 car garage offering space for any storage needs you may have. The second you enter the home you’ll see some beautiful updates. 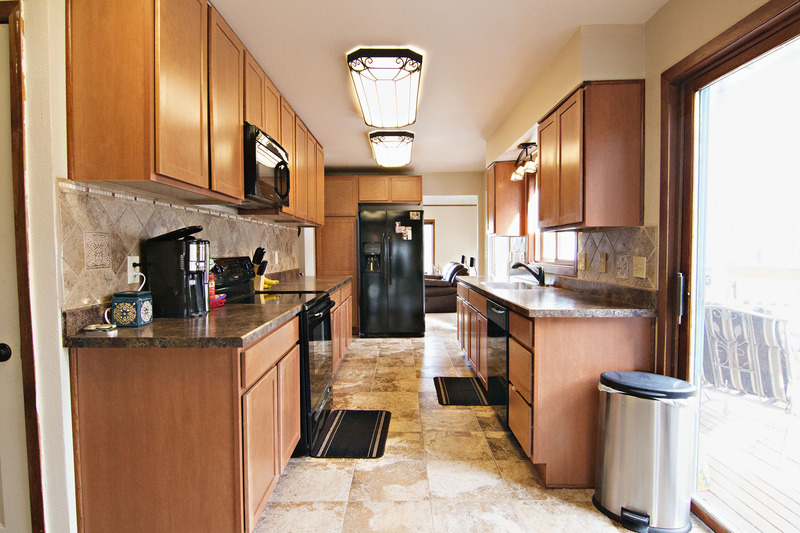 The kitchen is new with earthy tones in the cabinets and countertops and new black appliances. 3 of the bathrooms have also been upgraded. The home has new carpet and tile throughout the spacious floor plan, all a warm tone. 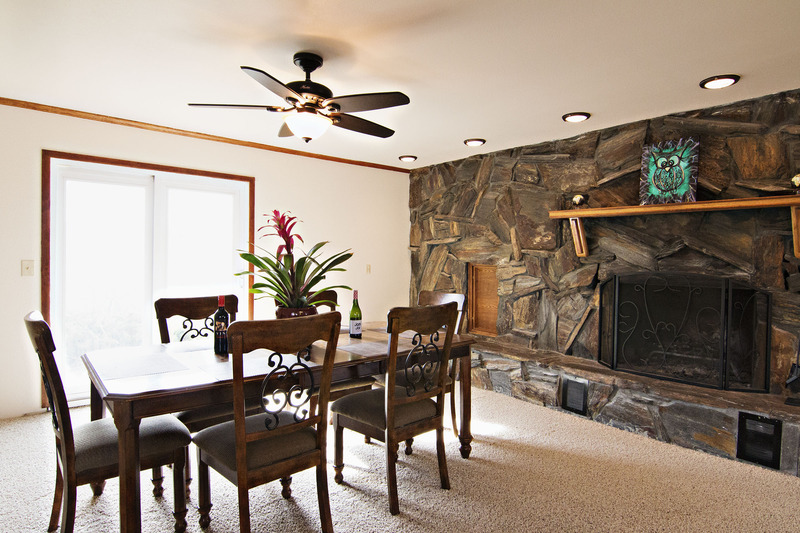 The main level of the home offers 2 large living spaces and a cozy wood burning fireplace. There is plenty of space to entertain guests. Upstairs you’ll find the Master Bedroom, along with 2 other rooms and 2 bathrooms. Attached to the Master Bedroom is extra closet and storage space, too. 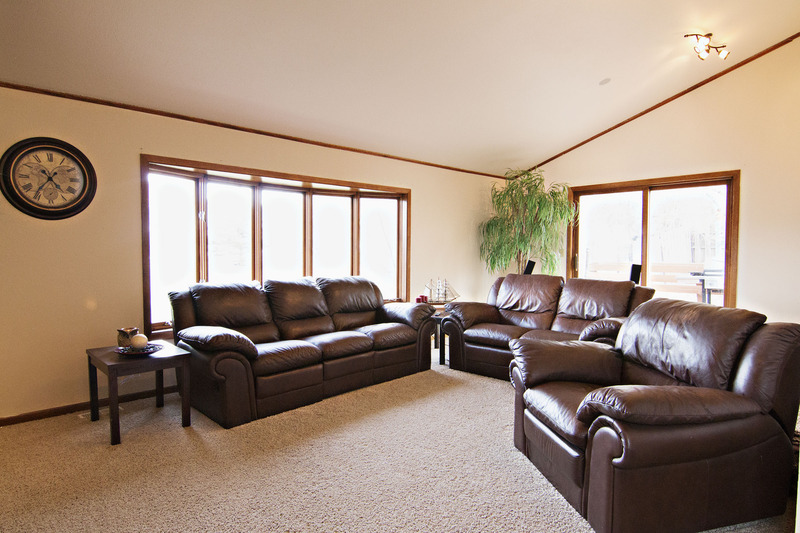 In the basement is another large family room, a bathroom, and non-conforming bedroom. There are 3 different doors leading to your backyard, 2 of which take you to a large patio on the side of the home. The fence offers plenty of privacy and this is a perfect place to take advantage of the warmer seasons. 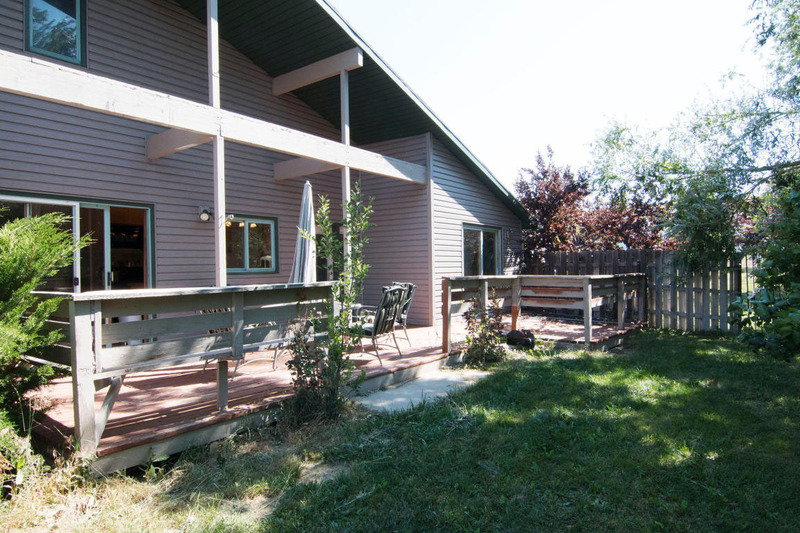 So if you’ve been searching for a move-in-ready home on a larger lot then keep 7860 Chukar Drive in mind.